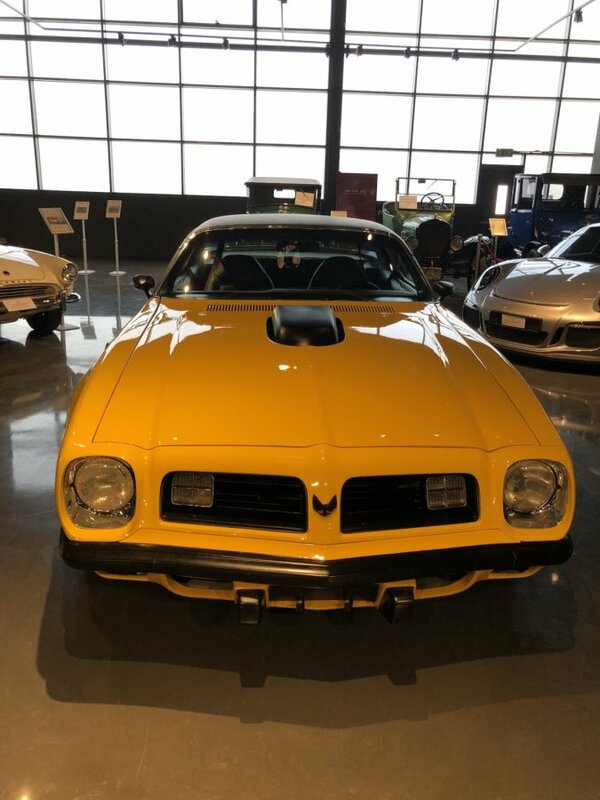 The Pontiac Firebird was at the forefront of the muscle car generation. Introduced in 1967 and following through to 2002, shows how successful the car was. It doesn’t happen every day, but Pontiac’s Second-Generation Firebird gained a legendary status. While powerful engines contributed to the car’s fame, the most important element was the timeless body style, made by Pontiac Studio Design Chief William L. Porter. This generation replaced the ‘coke bottle’ style years with better handling, tweaked suspension and rear stabilizer. 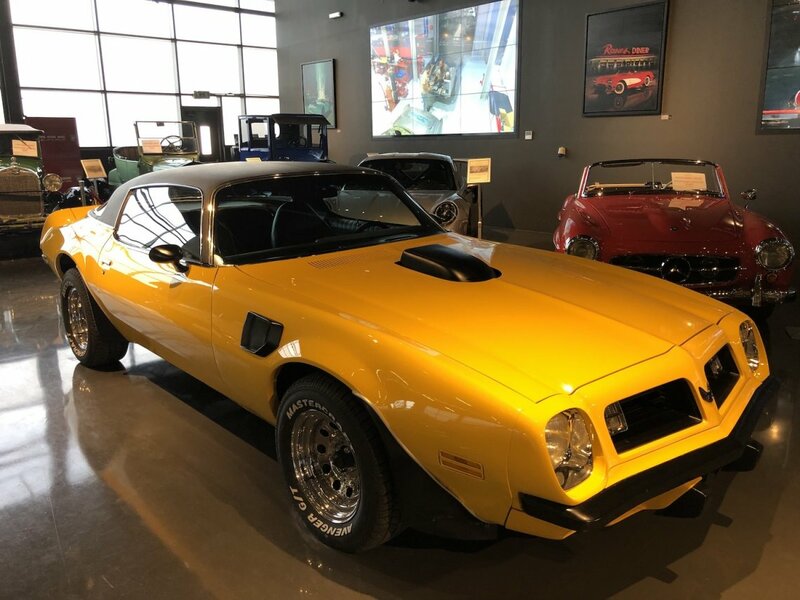 In 1971 Pontiac introduced the 455 V8 engine, in 1973 the ‘Screaming Chicken’ the most famous decal in automotive history was born and Burt Reynolds drove a Second-Gen Firebird in the cult movie Smokey and the Bandit. 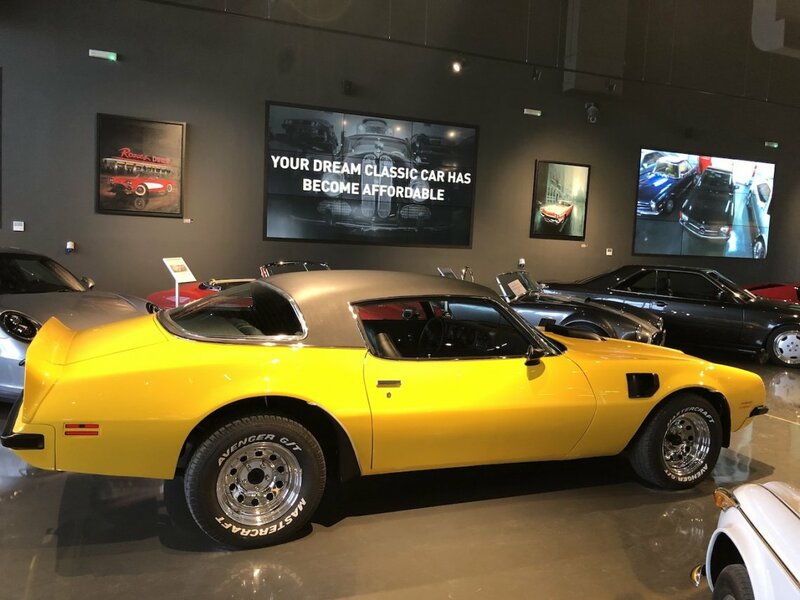 The Firebird we present in the showroom was restored by Nostalgia's own team in the Nostalgia Classic Cars workshop, features the powerful 455 V8 engine with four speed manual gearbox and has 69,655 km on the clock.